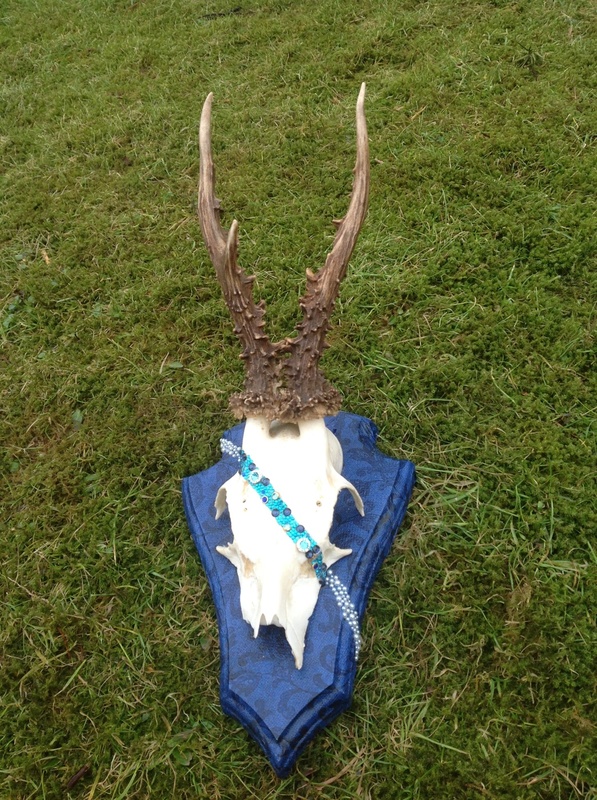 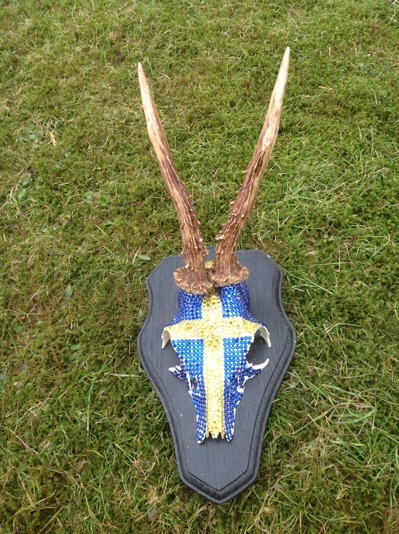 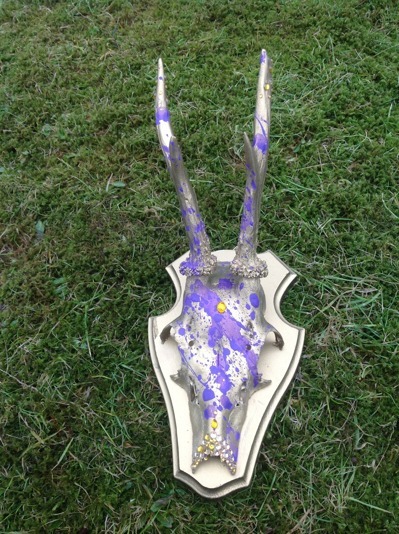 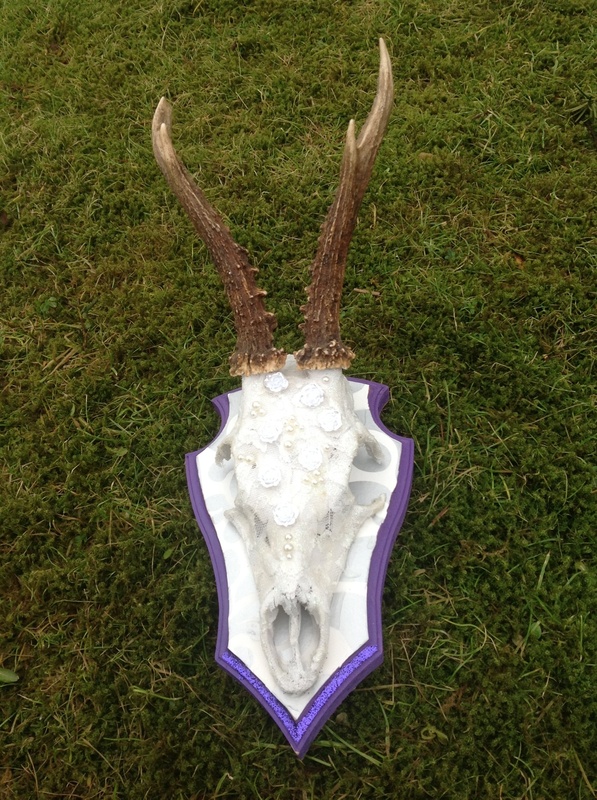 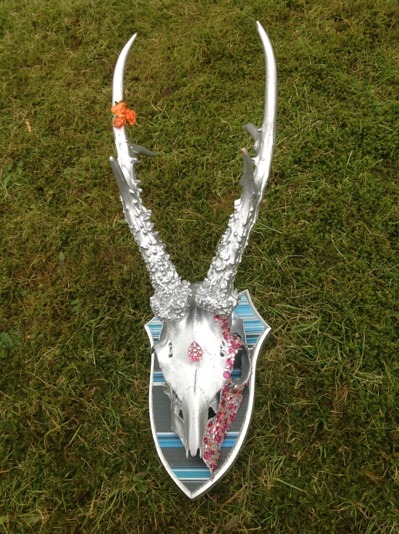 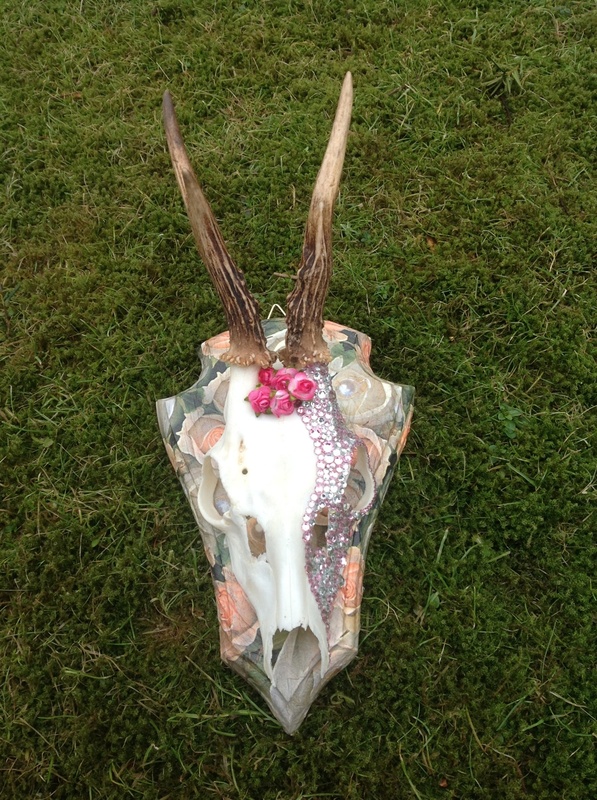 Roe deer antlers can be beautiful as such, but they get even more special when a Swedish artist makes art of it. Check out own 'Dutchmoose roe deer art collection'. 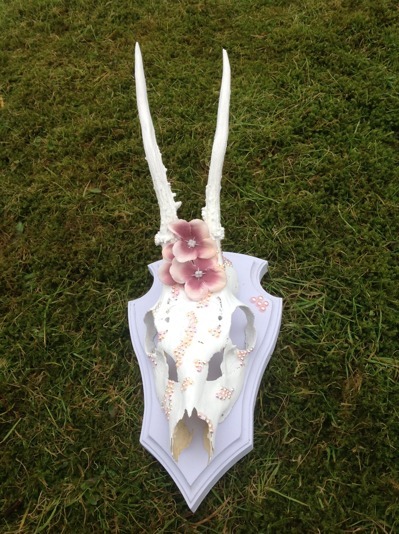 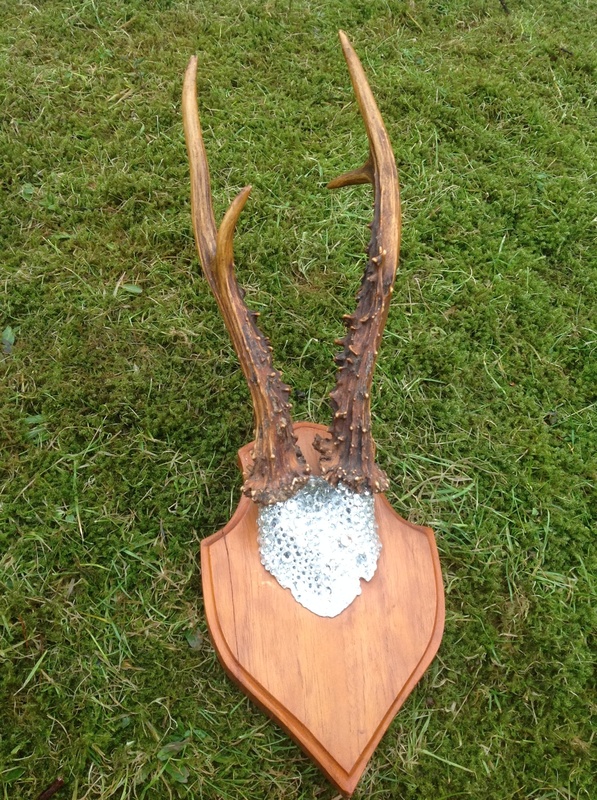 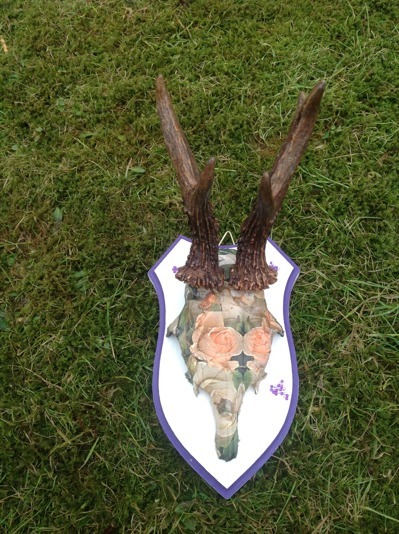 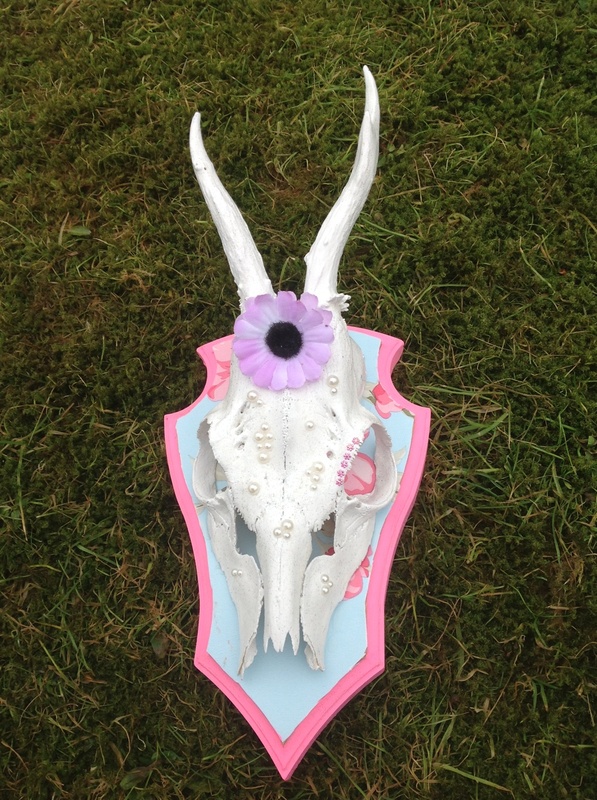 The antlers are placed on wooden shields, but have different sizes, colours and pearls as you see on the pictures. Each pair is different with its own characteristics. 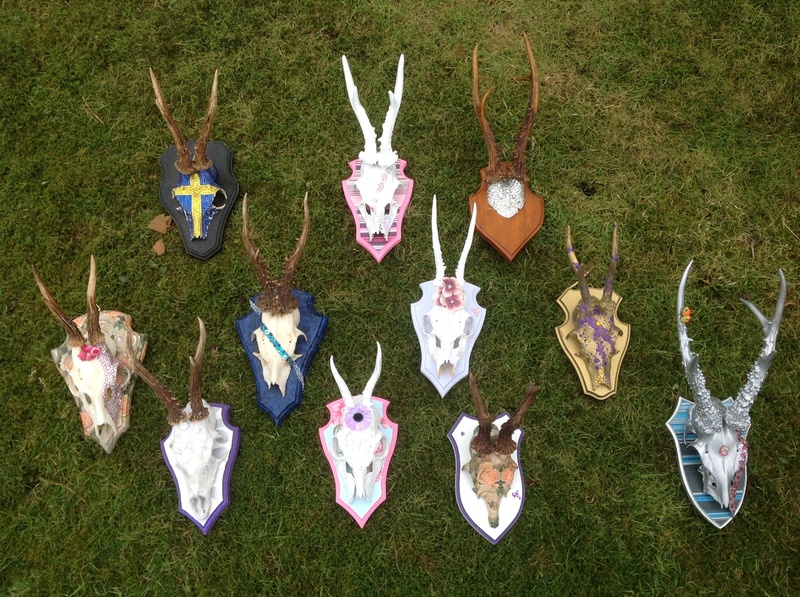 Make your choice and order your favourite set of antlers from this unique collection, before someone else does.